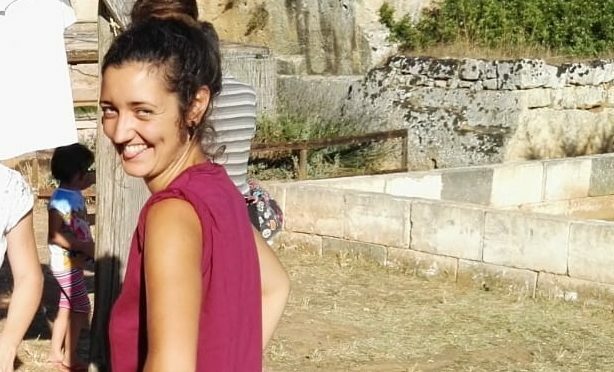 Lila Navarrete from Montaigu, a town in the west of France, took part as a volunteer for the EVS project for GOB Menorca, for one year from October 2017 to September 2018. 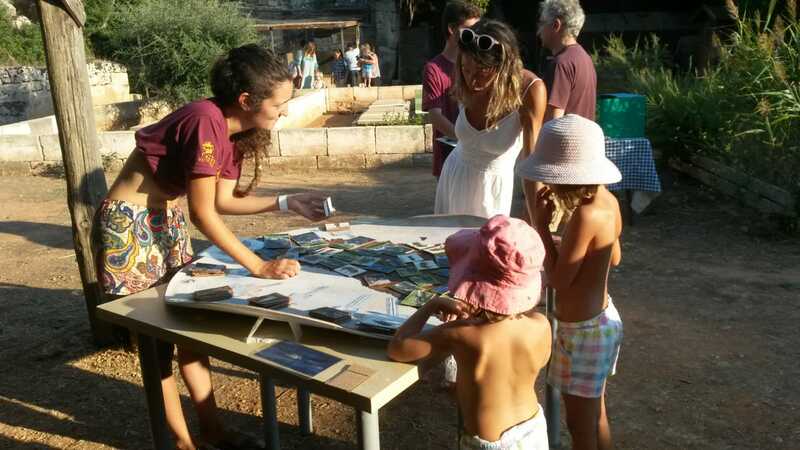 She played a very full part in environmental teaching in schools and at the Recuperation Centre for Wild Animals in Ciutadella, as well as in summer camps. Her help was essential in adapting and improving the activities on the subject of native wild animals for family events at the Recuperation Centre. In addition, she gave weekly help with the chores for maintaining the Recuperation Centre as well as for “Es Viver”, GOB’s nursery garden for autochthonous plants, tidying the sales area and caring for the growing plants. During the last days of the project, she also helped GOB painting the office rooms and the area for giving attention to tourists. This work is done annually since the headquarters of GOB is in an 18th century windmill which requires special attention.